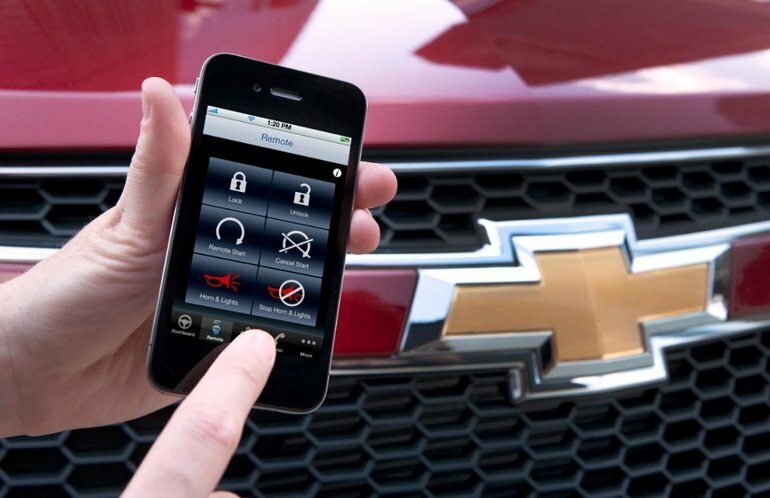 OnStar technology is exclusive to General Motors products and is standard or optional in a variety of new Chevrolet, Cadillac, GMC and Buick models. Standard or optional in a variety of new Chevrolet, Cadillac, GMC and Buick models. With OnStar technology, you have access to a host of features that are both useful and well thought out. Better yet, with the OnStar device, your safety and that of your passengers is greatly improved. There is no doubt that OnStar deserves to be considered when you’re looking for your next vehicle. With OnStar, you have access to a host of unique features. For starters, OnStar offers a number of things that improve your safety, such as a feature that can notify emergency services if you've been injured in an accident to send help as quickly as possible. You also have access to a 24-hour roadside assistance service across North America. Interestingly enough, OnStar is able to prevent theft by being able to slow down your vehicle when it is in the hands of thieves in addition to being able to prevent the engine from starting when your vehicle has been stolen. OnStar offers several new connectivity technologies as well. You have access to a 4G LTE Wi-Fi internet access that allows you to connect to the internet from anywhere. In addition, another device allows you to make hands-free calls even if you don’t have a cellular network. You also have the ability to unlock the doors of your vehicle remotely using a mobile application. Contact us today at Surgenor Barrhaven to learn more about the Onstar system.